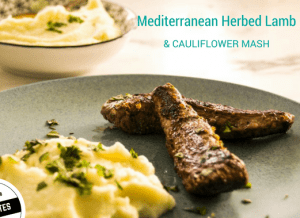 This Creamy Cauliflower Mash is easy to make and tastes delicious as well as providing a rich and filling accompaniment to any protein dish such as steak or grilled salmon. It’s the perfect comforting ketogenic side dish. 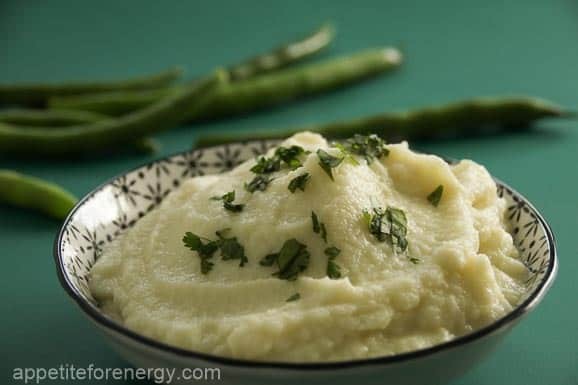 You won’t miss mashed potatoes once you have tried this low-carb version! 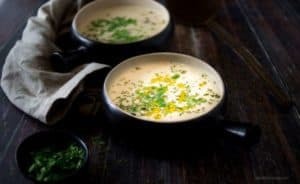 This Creamy Cauliflower Mash is easy to make and tastes delicious as well as providing a rich and filling accompaniment to any protein dish such as steak or grilled salmon. 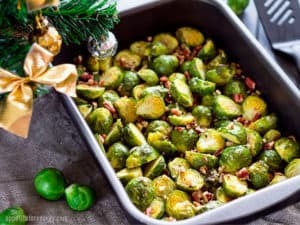 It's the perfect comforting ketogenic side dish. You won't miss mashed potatoes once you have tried this low-carb version! Pour cream and chicken stock into a saucepan and add the cauliflower. Bring to the boil, then reduce heat to low and simmer for 20 minutes, covered. When the cauliflower is tender, drain, reserving 1/4 cup of liquid. Use a food processor to blend the cauliflower, butter, salt and the reserved liquid until pureed. Sprinkle with chopped chives and serve.